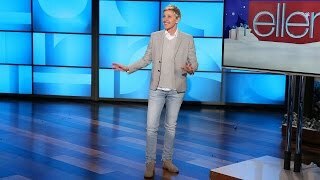 From Dennis Quaid to Bruno Mars, Ellen revisited some of her favorite pranks over the years. She loves to scare her guests. Take a look at a few of these recent favorites! 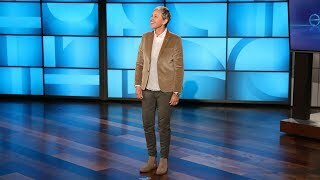 Ellen kicked off the New Year with a look back at some of her favorite moments from 2016! 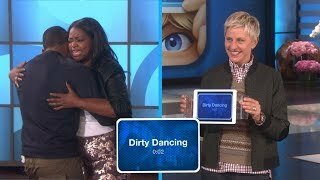 One of Ellen's favorite additions to the show has been her DJ tWitch, and she looked back at just a few reasons why. 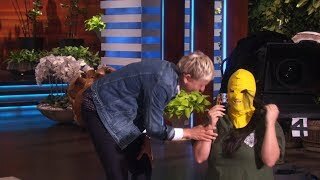 Ellen put together a montage of her favorite unplanned moments from the show over the past 1500 episodes. 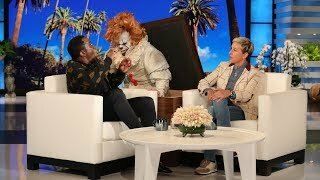 The "Today" host finally exacted his revenge on Ellen. We have the video to prove it.